As an activist, I receive many requests for help from people who suffer from injustice or are imprisoned. Recouping lost freedom is the ultimate goal, but it is rarely achieved. However, once in a blue moon, through determination and help from others, this goal is met. Last year, a friend, German Rivera sent me a letter from a mutual friend who was serving a 25 years-to-life sentence for a 1989 shotgun murder committed in a crack house in Brooklyn. In his letter, William Lopez strongly maintained his innocence and asked if I could help him. I remember Willie from Sing Sing Correctional Facility in Ossining, N.Y., where I was serving time for a drug law violation. He had a wife and a year and a half-old daughter. I wrote him back and asked him to send me some paperwork outlining his case. As I read through the stack of papers he sent, I could only imagine how he felt to spend over two decades in prison for a crime he swore he did not commit. "Dear Papa: It has been a little while since I last wrote and particularly because of the circumstances that have arisen, I though why not reach out to Papa for possible support. As you were probably informed by German, yes, I have been in prison for nearly a quarter of a century for a murder I did not commit. April 17, 2012 a Federal Judge out of the Eastern District granted me a hearing that is rarely given. In other words, it's like hitting the lottery." On Jan. 23, 2013 Willie Lopez did indeed hit the lottery when he walked out of federal court as a free man when Judge Nicholas Garaufis threw out his murder conviction. In his decision Judge Garaufis said, "What is far from close in the court's view is that Lopez has been wronged by the State of New York. This wrongdoing has ranged from an overzealous and deceitful trial prosecutor; to a series of indolent and ill-prepared defense attorneys; to a bewildering jury verdict; and to the incomprehensible Justice Demarest, who so regrettably failed time and time again to give meaningful consideration to the host of powerful arguments Lopez presented to her. The result is that a likely innocent man has been in prison for over twenty-three years. He should be released with the State's apology." You can read the full decision here. Willie's hard work and perseverance had paid off. While in prison Willie served the prison population as a jail house lawyer and learned the law to help him overturn his conviction. His appeals lawyers at Levitt & Kaiser Lopez managed to convince the Judge Garaufis that he had received ineffective assistance of counsel from his original attorney. One of his strongest supporters who helped him regain his freedom was Jeffrey Deskovic who had also been exonerated after serving 16 years for a murder he did not commit. When released from prison he founded the Jeffrey Deskovic Foundation for Justice, an organization created with commitment to preventing wrongful convictions. The law firm contacted the foundation and requested investigative assistance. The big break came about when the foundation uncovered evidence of Lopez's innocence. According to Deskovic, the foundation used its connections in the Dominican Republic to locate a witness that testified via Skype, which helped convince the judge of Lopez's innocence. During the stressful process of trying to overturn his conviction Willie turned to the foundation for moral support, calling collect to its office several times a week for half a year and speaking with Jeffrey and members of his staff. 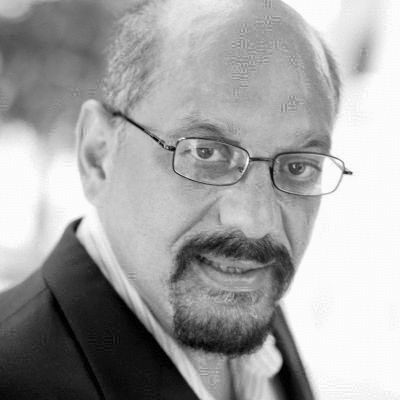 "The Jeffrey Deskovic Foundation is very proud to have been involved in helping to undo the wrongful conviction and imprisonment of William Lopez, an innocent man from Brooklyn, who spent nearly a quarter of a century behind bars in an all too frequent example of extreme prosecutorial misconduct," Jeffrey told me. "This outcome is a prime example of what can happen when agencies engaged in undoing wrongful convictions collaborate to bring the truth to an objective court." 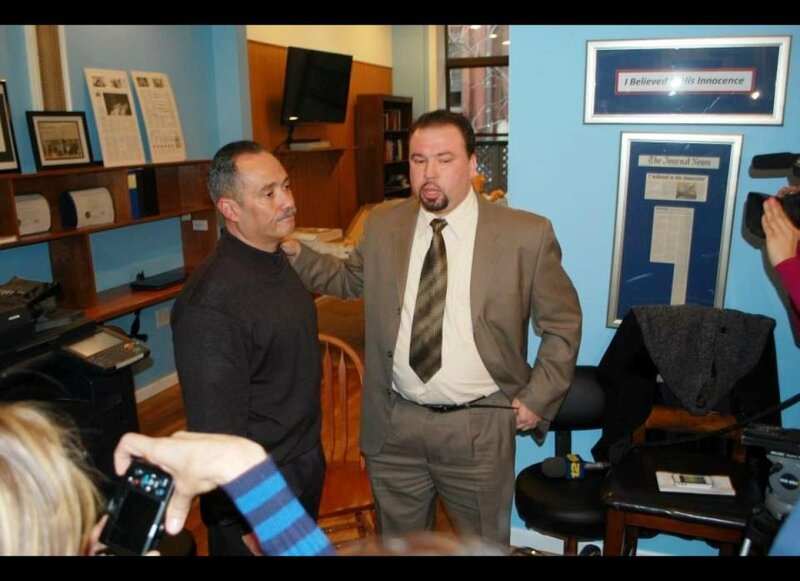 On Feb. 5, the Jeffrey Deskovic Foundation held an event at their office for Willie Lopez where he shared his story. The event was attended with invited guests and media. Willie was there with his wife and passionately spoke about his ordeal and how he now wanted to go forward in his life. His dream is to get a job as a paralegal, buy a car and go on a long drive to enjoy his newly found freedom. In the meantime, as part of their mission in raising awareness of cases of injustice and seeking legislation to prevent wrongful convictions in both DNA and non-DNA cases, the foundation has provided Willie with additional assistance which includes getting him an apartment, health care and a counselor to help him the trauma of his ordeal. This is unique and very important, as there is no other organization that exists that provides such services to those are exonerated once they are released. Despite Lopez's good fortune he is not completely out of the woods yet. Although he is free, the Brooklyn District Attorney's office was given 60 days to retry or drop the indictment. Charles Hynes, Brooklyn's long-time District Attorney had told The New York Times that he is considering an appeal. I've known Charles Hynes for many years in my work as an activist fighting the Rockefeller Drug Laws. He is a good man and did some excellent work as District Attorney, such as creating an Drug Treatment Alternative-to-Prison (DTAP) in 1990. It was the nation's first prosecution-run program based on the premise that chronic offenders will return to society in a better position to resist drugs and crime after treatment than after spending a comparable amount of time in prison at nearly twice the cost. Friends and family of Willie Lopez are hoping D.A. Hynes gives him a chance to experience the freedom he deserves.